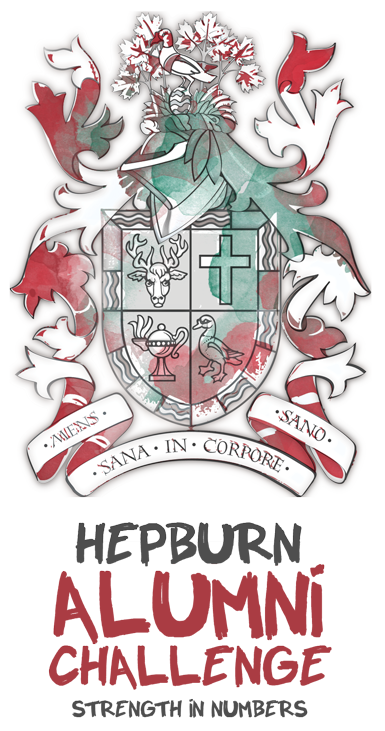 Now enter its fifth and final year, the Hepburn Alumni Challenge continues to be an important success for LCS in which our entire community can take great pride. To date, the program has succeeded in encouraging the participation of over 1,300 alumni, and has generated important financial resources to help make LCS as accessible as possible for alumni families. In Year Four, our alumni continued to raise the bar, with participation jumping +2% to 38% overall. LCS continues to lead all independent schools in Canada in alumni donor participation – an incredible sign of the strength of our community. The Hepburn Alumni Challenge Bursary continues to grow, and now is over $2.7M. This means that for the 2018/19 school year, the bursary is able to support five wonderful students at The Grove from alumni families, whom without the financial support of our community, would be unable to attend LCS. Participants – note that this year, your generous gift not only qualifies for the annual $400 gift incentive, but the completion of your five-year pledge triggers a powerful $1,000 bonus. Your participation in Year Five is more important than ever! Thanks to our dedicated Volunteer Captains, and in particular to the visionary leadership of our generous program sponsors John ’68 and Jane Hepburn, the Hepburn Alumni Challenge will continue to change lives for deserving alumni families and LCS students in perpetuity. Please make your Year Five gift today!